It is well documented that many key economies on the African continent are growing by leaps and bounds, yet the positive impact on development and progress in civil society are not being fully realized. The role that journalism plays in society and democracy cannot be overestimated. Bloomberg has collaborated with a consortium of preeminent journalism schools and top business schools across three key African markets to deliver a highly innovative, integrated and practical world-class training program that is firmly rooted in African market realities. 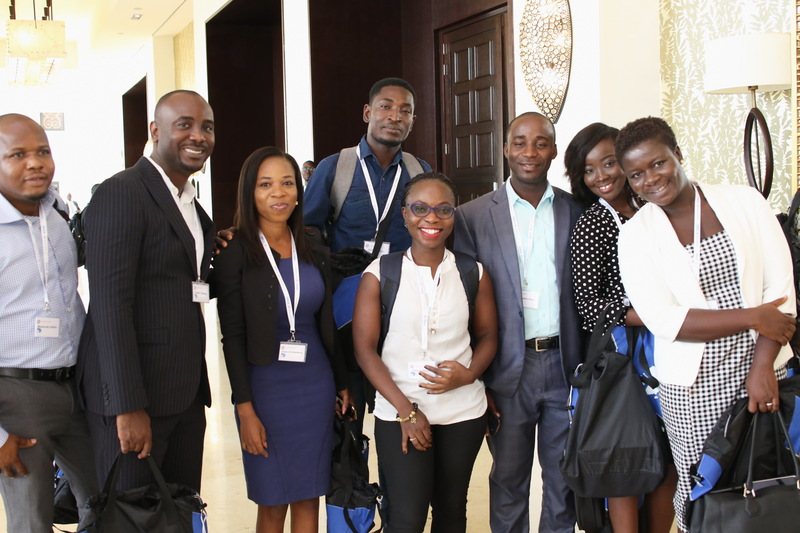 Since 2015, more than 500 delegates in South Africa, Nigeria and Kenya have completed the Bloomberg Media Initiative Africa (BMIA) financial journalism training program. The six-month certificate program is offered to journalists and mid-career professionals in business, government and civil society to strengthen and broaden their skills in capital markets and data analysis and to expand their knowledge of and within financial and economic reporting. With the success of the program in South Africa, Nigeria and Kenya, training will be offered in five new countries. The BMIA financial journalism training program involves part-time study for working professionals, enabling them to continue their careers with important new knowledge and skills. The program modules include: The Media Landscape, Economics, Finance and Accounting, Financial Journalism, Public Policy, Financial Markets and the practicalities of Data Analysis, Interpretation and Presentation. Pan-African program offered in Kenya, Nigeria, South Africa, Ghana, and Zambia. 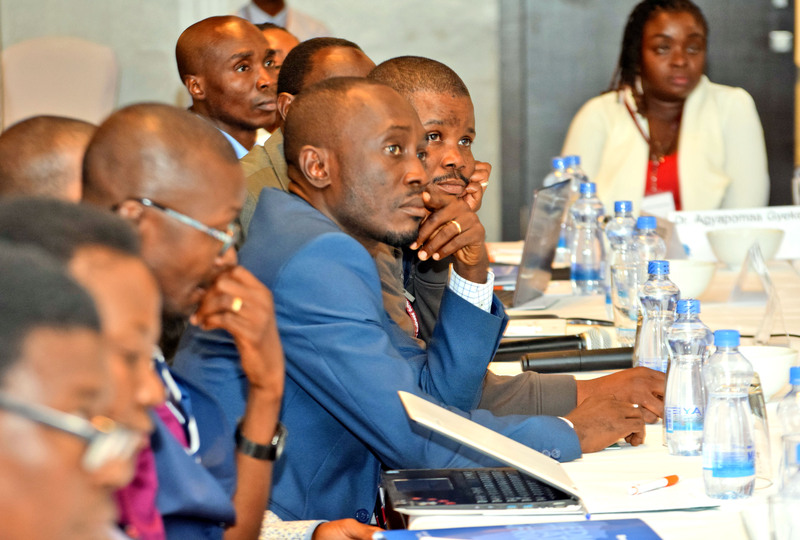 Program participants represent 15 African countries. More than 200 media houses have participated in the program. 246 women have completed the program. Alumni network features unique offerings to promote networking and cross-collaboration for program graduates. 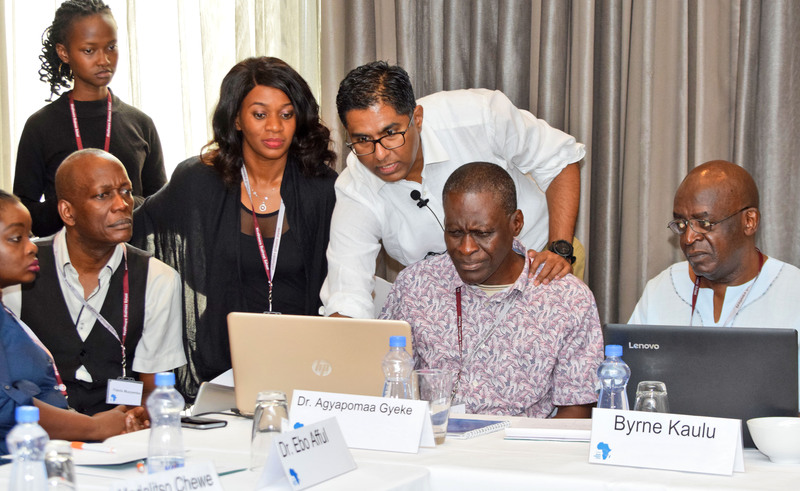 The BMIA certificate training program is accredited by the Nigerian Press Council, Kenyan Press Council and the Rhodes University School of Journalism and Media Studies. 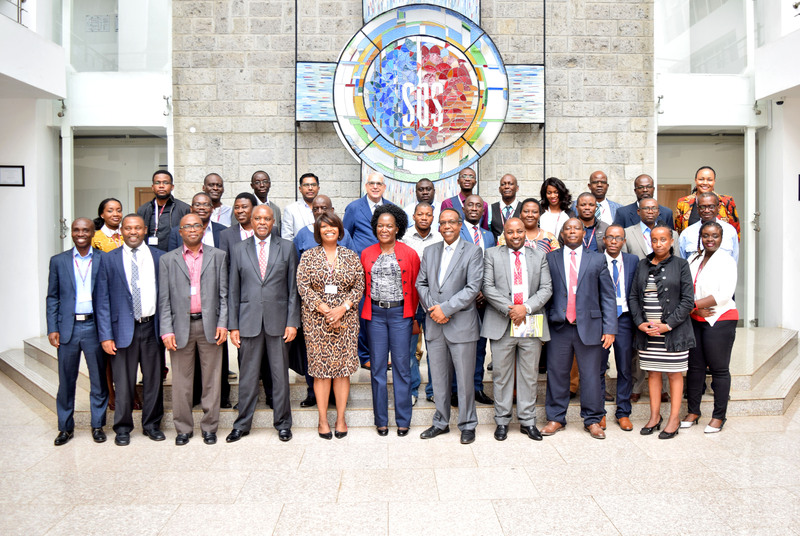 568 delegates graduated from the Financial Journalism Training program. To learn more about the program,please click here. 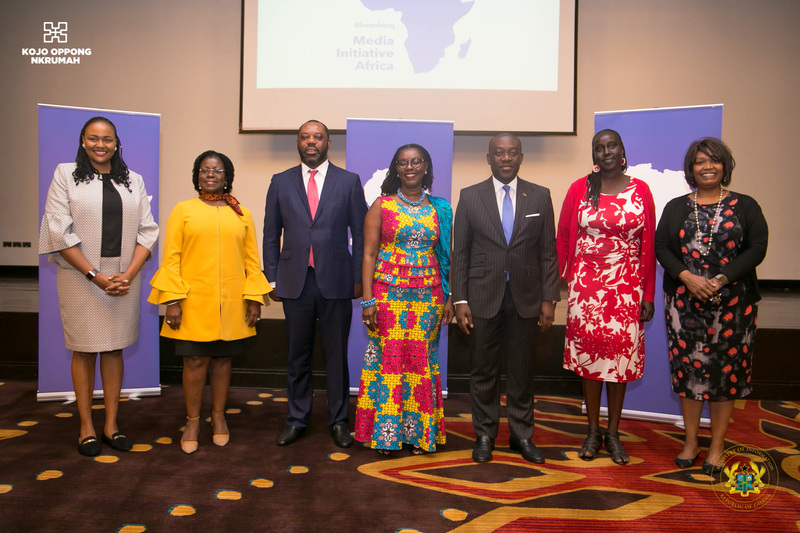 The Bloomberg Media Initiative Africa (BMIA) Executive Training Program to advance financial journalism in Africa marks the completion of its first year this month with 260 graduates receiving recognition at graduation ceremonies in Nigeria, Kenya and South Africa. Read the full article. 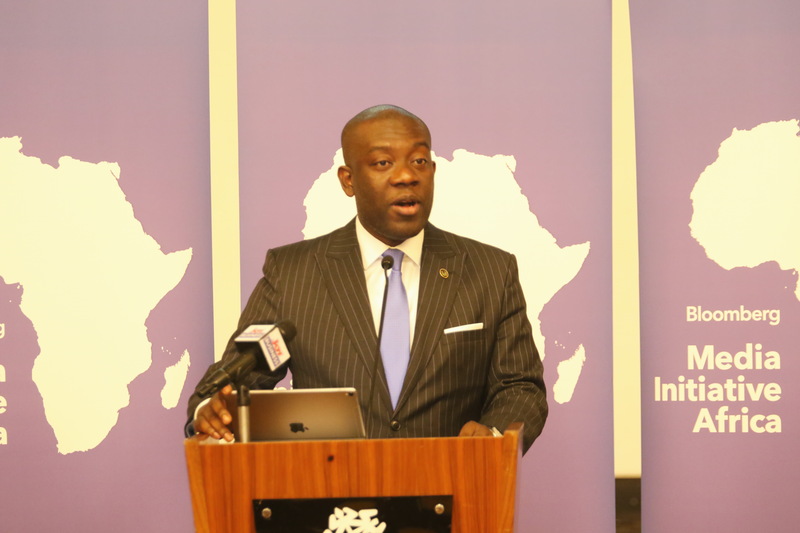 The Bloomberg Media Initiative Africa (BMIA) Financial Journalism Training Program to advance business and financial reporting was launched today in Ghana. Read the full article. 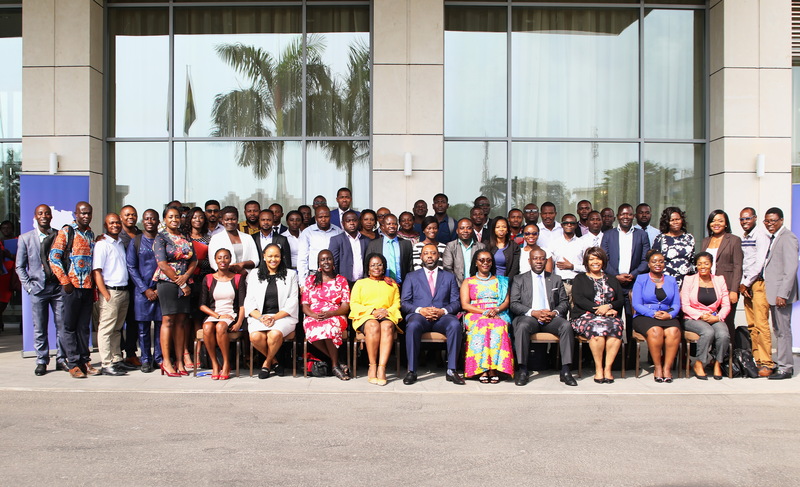 The Bloomberg Media Initiative Africa (BMIA) Financial Journalism Training Program to advance business and financial reporting was launched today in Zambia. Read the full article.